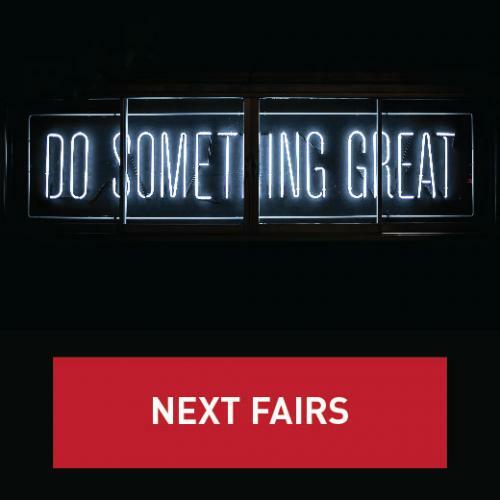 Innovation thinking in your FEET health. 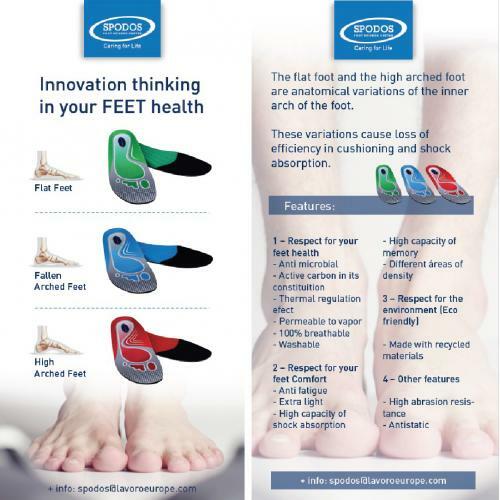 Spodos launching 3 new insoles. 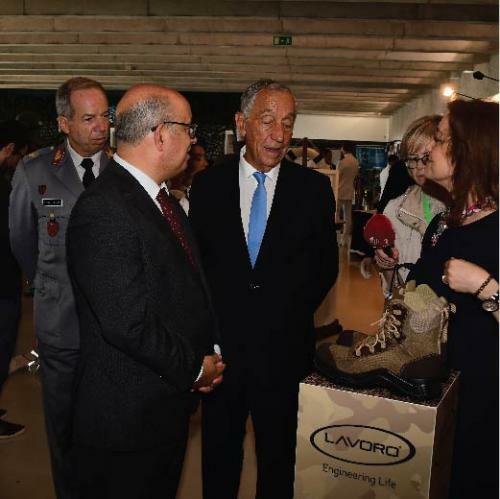 See conditions in "read more"
At the end of 2017, Ana Rita Pedrosa, technical director of SPODOS - Foot Science Center, presented the case study of the development of the new Lavoro CUP sole, specially designed for logistics workers. 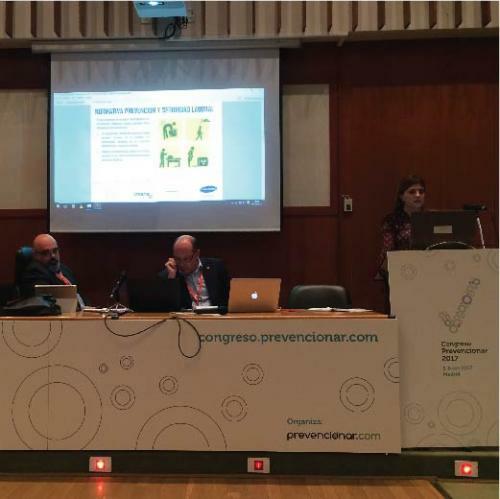 This communication took place within the conference program of the Prevencionar 2017 congress, a forum for professionals in the field of prevention and safety at work, held at the College of Medicine of the Universidad Complutense in Madrid. 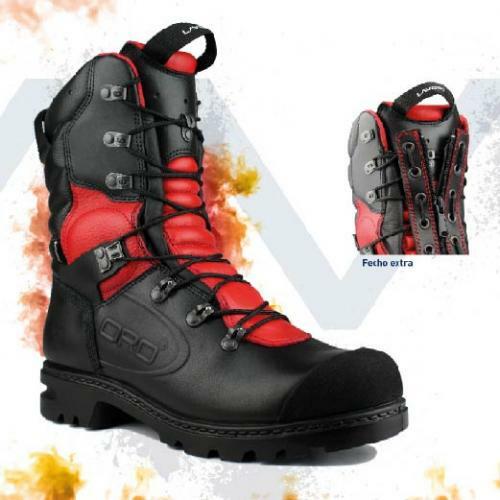 Lavoro has developed the FÉNIX boot specifically designed to minimize the risks associated with the mission to combat forest fires and to mitigate the cases in which firefighters endanger their physical integrity through the use of inappropriate professional footwear. 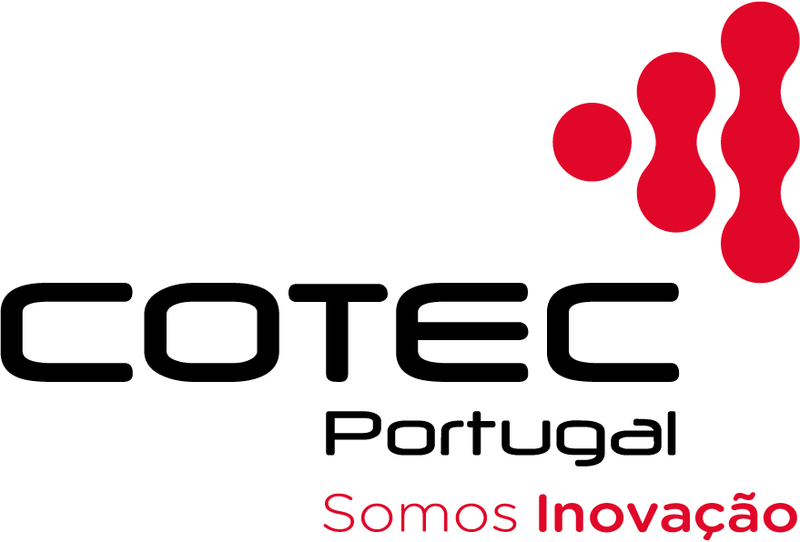 Lavoro has signed a protocol with IPO – Porto (Oncology Portuguese Institute), which will channel financial resources for breast cancer research. 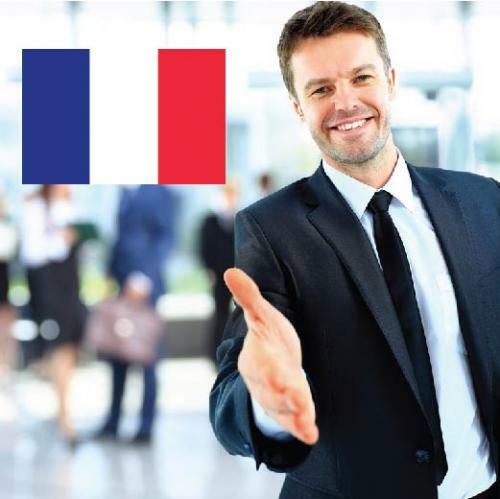 The campaign will focus on sales of its Lavoro Woman range. 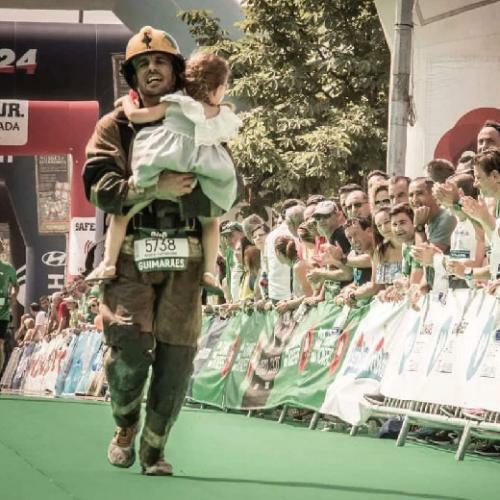 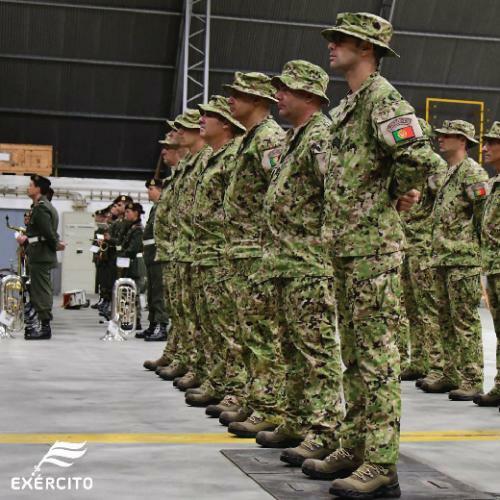 Lavoro is one of the business partners of the "Soldier Combat Systems" program, promoted by CITEVE, which aims to develop lighter, ergonomic and state-of-the-art personal protective equipment for the Portuguese Army. 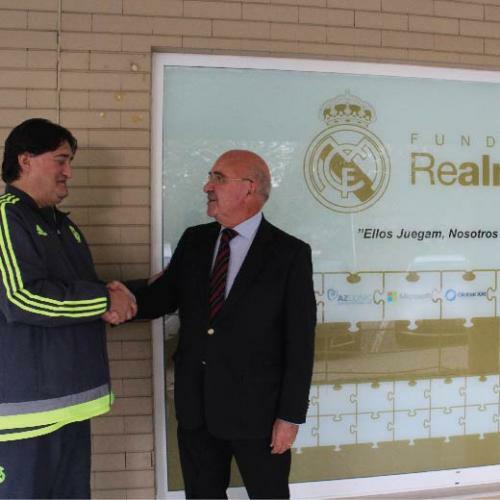 Lavoro is one of the new social partners of Alma Branca Foundation, a Guimares institution affiliated with Real Madrid Foundation, which seeks to support underprivileged children, educate and promote values of citizenship through sport. 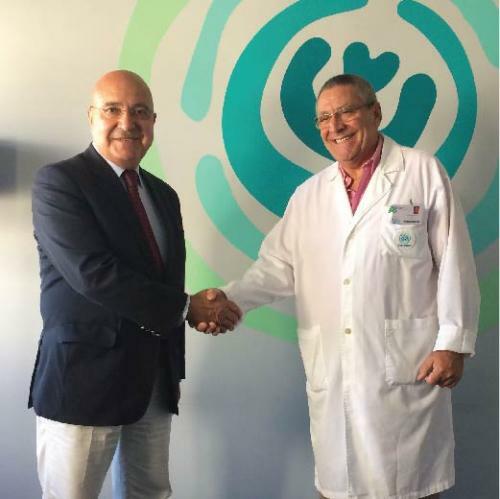 In this context, Lavoro integrated into its social responsibility programme, a financing dynamic of the Alma Branca Foundation, donating one euro for each pair sold of its model Lavoro CUP, whose conception was inspired by traditional football boots.